Lina Hidalgo, was giving information in Spanish about a chemical fire at a bilingual news conference. A Texas county commissioner has apologized for saying that the Latina heading the state's most populous county should “speak English” after she spoke in English and Spanish at a news conference about a massive chemical fire. The commissioner, Mark Tice, of Chambers County, posted a comment saying “English this is not Mexico,” after Harris County Judge Lina Hidalgo — the first Latina and first woman elected as the county's top executive — addressed constituents and reporters from English and Spanish language media outlets on a briefing Monday that was streamed on CBS affiliate KHOU’s Facebook page. “From my understanding, there were reporters asking questions in Spanish and Judge Hidalgo responded to those questions in Spanish, with no translation given. If that is not the case, then I sincerely apologize,” said Tice in a Facebook post. Harris County, which includes Houston, is home to over 4.6 million people — 43 percent of whom are Hispanic or Latino, according to census figures; more than 40 percent of people in the area speak a language other than English at home. “You should not criticize people for speaking in the language of their choice,” said Steve Wendt, another Tice critic, on Facebook. In Texas, the elected official who is the chief executive for county government is called the county judge. Hidalgo's office issued a response after Tice’s comments, explaining that as county judge, she is the top official in charge of the region's safety. 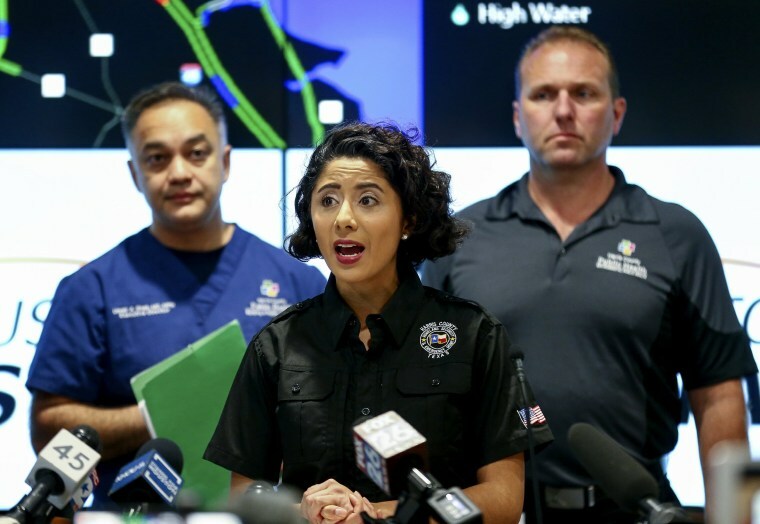 "As the Head of Emergency Management, Hidalgo is directly responsible for the safety of all 4.5 million residents of Harris County, a third of whom are Spanish speakers," said Kiran Khalid, Hidalgo's director of communications. "Judge Hidalgo represents all of Harris County and given the county's composition and her bilingual skills, she will continue to communicate as broadly as possible especially when public safety is at stake." 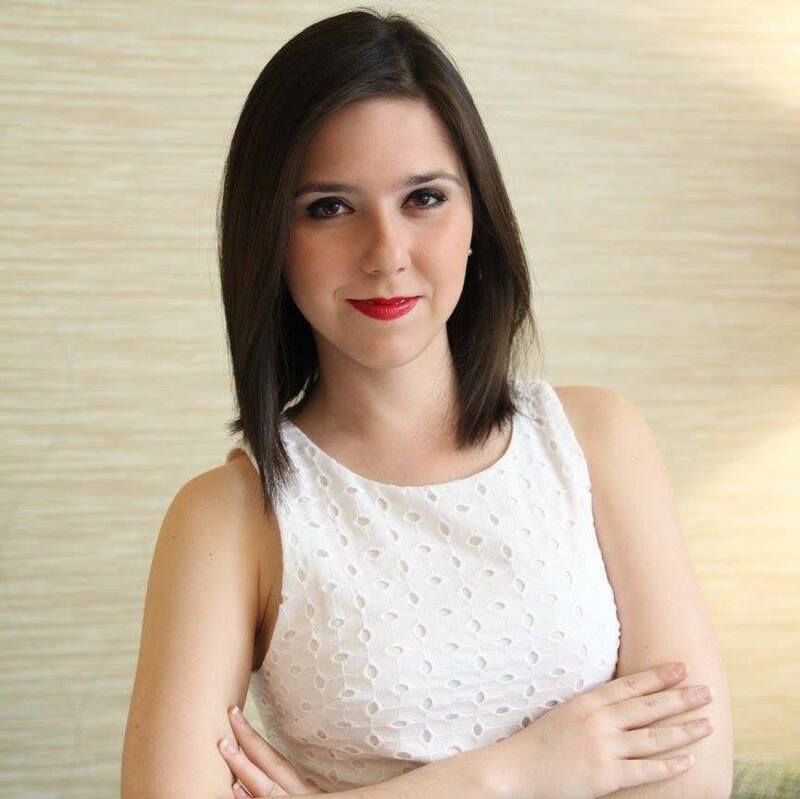 Hidalgo, 28, who was born in Colombia, attended Stanford and Harvard and has worked in human rights and criminal justice reform. She oversees a $5 billion budget for the country's third most populous county. Her win in November was considered part of a Democratic sweep in the traditionally Republican county. According to a 2018 Pew Research Center survey, 22 percent of Latinos said they had been criticized for speaking Spanish in public in the previous year, and 20 percent said they have been told to go back to their home countries.